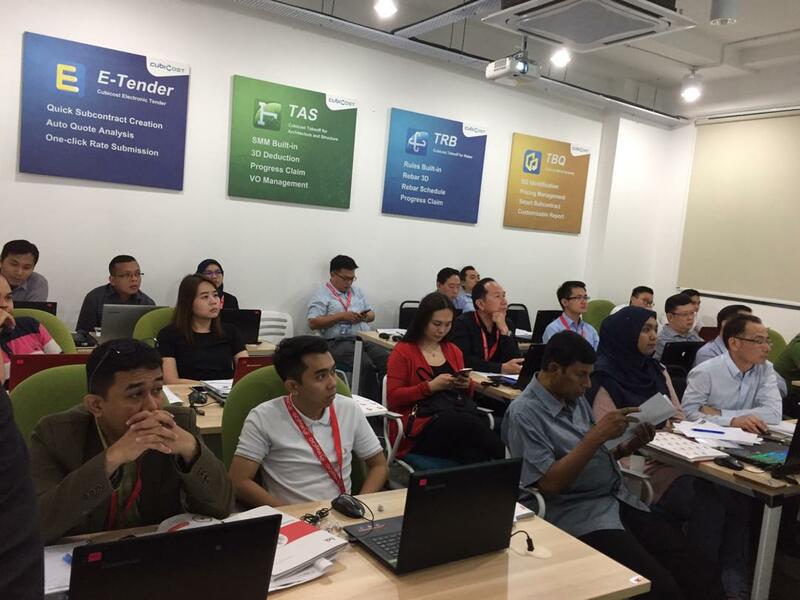 Glodon Malaysia launched its inaugural BIM design workshop with a title "BIM in MEP Design Experience with MagiCAD" on 25th October 2018, where there was 41 enthusiast participants from the MEP industry in public and private sectors attending, beyond the expectation. 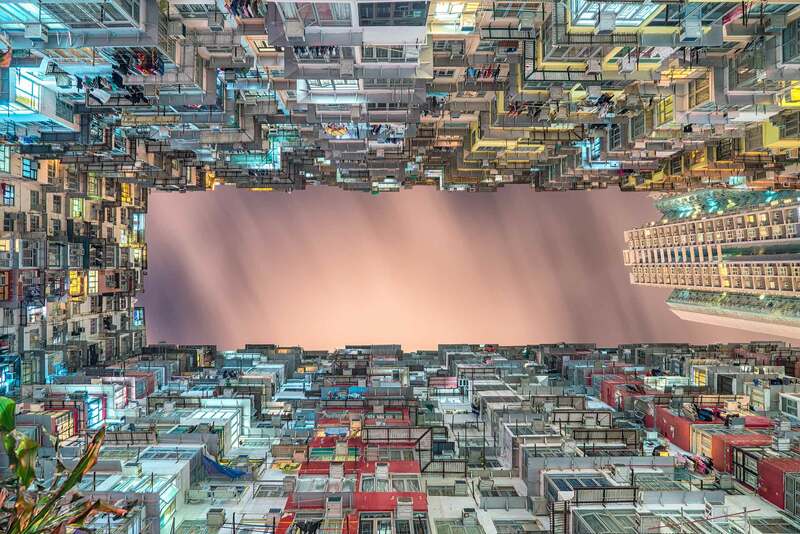 The main focus of the workshop is to encourage customers or users to gain knowledge and confidence in MEP design where they can experience a solution to make better MEP design, faster coordination and atomise in design calculations within one platform. 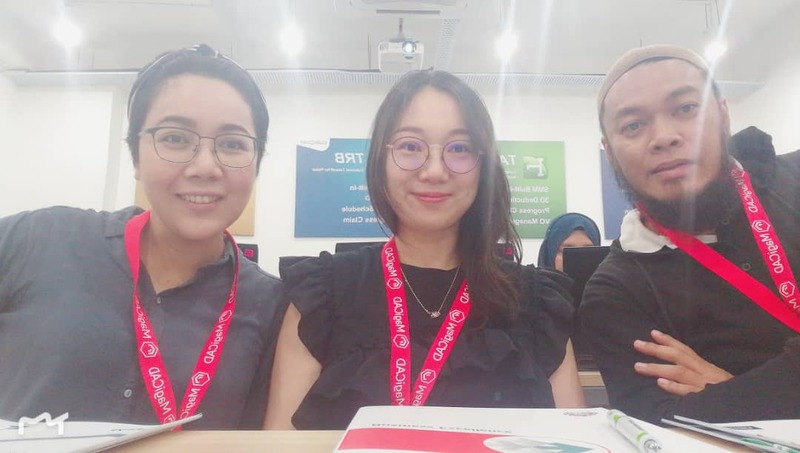 This event was jointly coordinated with Progman Oy, the sister company of Glodon and British Standard Institute (BSI). 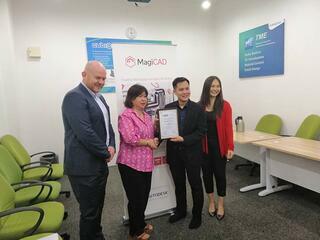 Brett Saxby kick-off the workshop with an introduction of MagiCAD. Next was the technical sessions conducted by Peter Emanuelsson. He has discussed on the dataset, interface, productivity tools; and sizing & balancing. 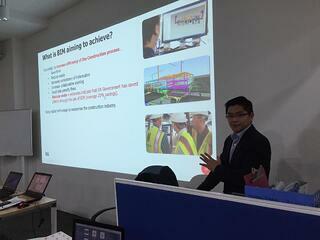 Before networking lunch, Tony Wu form BSI gave an hour briefing on BSI standards for BIM industry and a MagiCAD Pilot clients signing ceremony between Glodon Malaysia and Globe Engineering Sdn Bhd. In the afternoon session, Peter led the workshop with the usage of standard tools, bills of materials, supports & hangers, import/export Dialux, switchboard schematics and MagiCreate. The session was round up with a Q&A session. 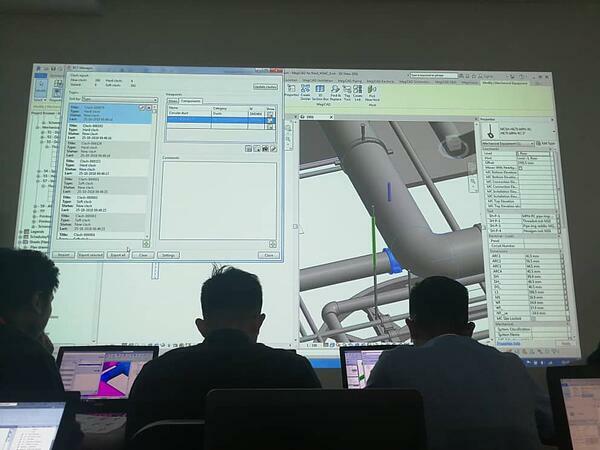 During this workshop, participants have learnt how MagiCAD for Revit can dramatically speed up the MEP design/modelling process including the coordination and clash detection. They have gone through engineering calculations following International and local standards.